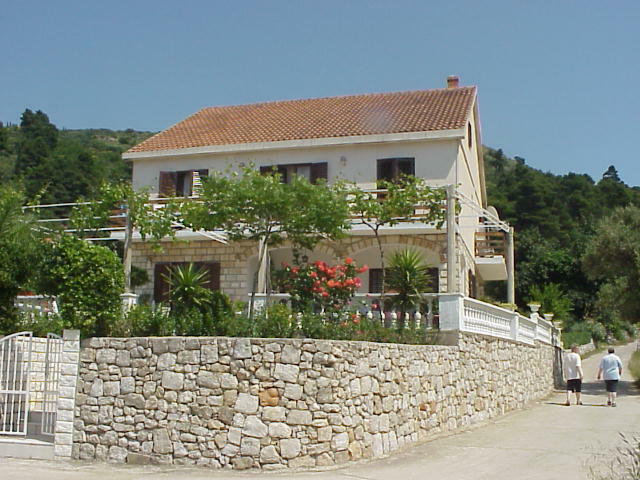 The village "Lopud", on the island with the same name, situated 7 sea-miles from Dubrovnik, is a quiet and pleasant holiday-stay. The mild climate, the sandy-beaches, the subtropical vegetation, beautiful strolling-roads and the green surroundings are a witness for a pleasant stay from the early spring until the late autumn. 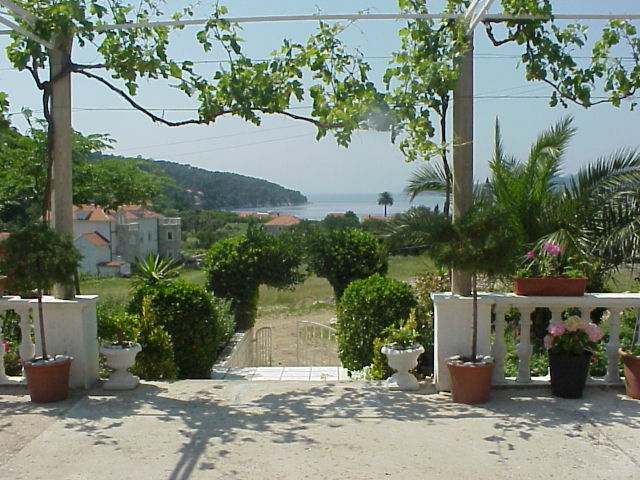 Lopud is an oasis of peace, not disturbed by cars and were nudists can use a part of the large sandy beach at Šunj. Also on other parts of the island by the rocks swimming naked is no problem. From ancient Roman times Lopud has still remained some ruins. 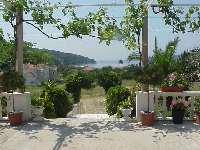 In the middle of the village is the park with subtropical plants and Mediterranean vegetation. Near "Villa Pinčević" are the tennis courts. The daily boats to Dubrovnik, organised excursions to nearby and far destinations make your stay unforgettable. In every room is shower, toilet, satellite television and a mini bar. All rooms have balcony with sea view. Breakfast is served on the terrace. In the house are 5 rooms for 2 till 3 persons. All rooms have toilet and shower and are situated on the second floor with an own entree.